• Prerenal acute renal failure is consequent to renal hypoperfusion and denotes a functional impairment without renal parenchymal damage. 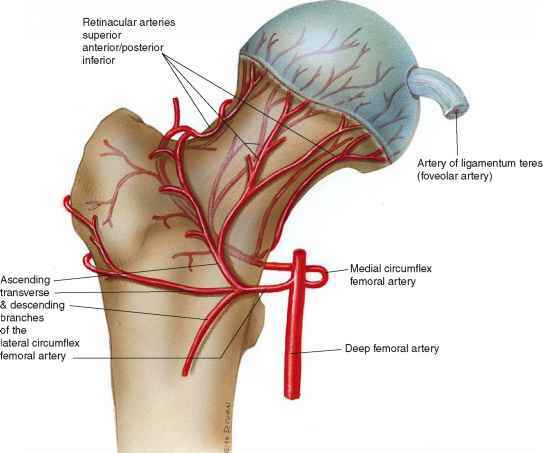 The injury is reversible once perfusion is restored. • Between 25 and 40 per cent of cases of acute renal failure are ascribed to intrinsic renal damage, predominantly induced by prolonged renal hypoperfusion (as for prerenal) or nephrotoxins (contrast, antibiotics, rhabdomyolysis), and most often by their combination. • Renal ischemia induces tubular epithelial damage, impairing tubular reabsorptive properties and urinary concentration. • Renal hypoperfusion combined with administration of nephrotoxic agents (gentamicin, radiocontrast, indomethacin) induces intrarenal injury, possibly in part by disrupting the balance between medullary oxygen demand and supply.